Shane and Frances Hunter’s 2010 JackPine chapbook The Last Writings of Lt. 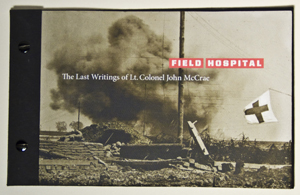 Colonel John McCrae was included in the Canadian Bookbinders and Book Artists Guild (CBBAG) international juried exhibition “Art of the Book,” that toured across Canada in 2014. He published Complete Physical with Porcupine’s Quill in 2010, and won Arc’s 2010 Poem of the Year contest. 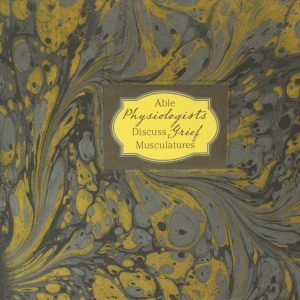 A physician living in Guelph, Ontario, Neilson published an excerpt from this book in the most recent Literary Review of Canada.